Amanda has worked at Lannom & Williams since 2005 and is our Lead Family Law Paralegal for Attorney Melanie Bean. 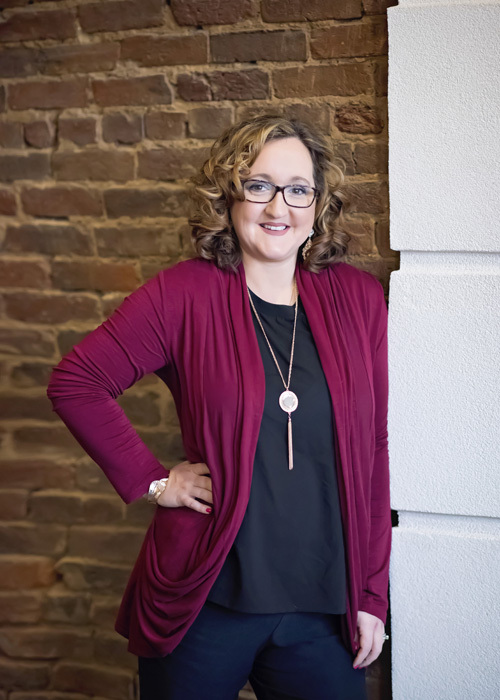 She has a Bachelors Degree in Business Management from Western Kentucky University and an Associates Degree in Business and Commerce and Applied Science in Paralegal Studies. Amanda lives in Gallatin with her husband and two children.